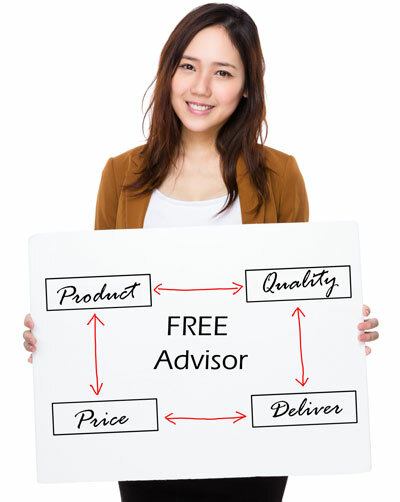 Importing furniture from China can save you thousands of dollars. China is growing as the world’s largest furniture workshop. A great number of international brands would choose to subcontract their furniture production to Chinese factories. 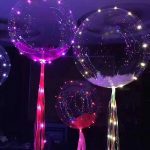 Assuming the home furniture is your niche, and you want to have a try in China market, you must be bumped into a headache problem like: China market is huge, where should I go to visit first? Don’t be worried. Here we are going to take you to a good place that your competitors don’t want you to know. 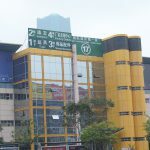 That’s the Yiwu International Household city (Home Furniture City). 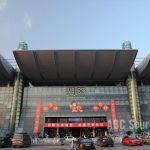 Yiwu International Household City is a giant market complex focusing on displaying and wholesaling all kinds of furniture and home decoration items. 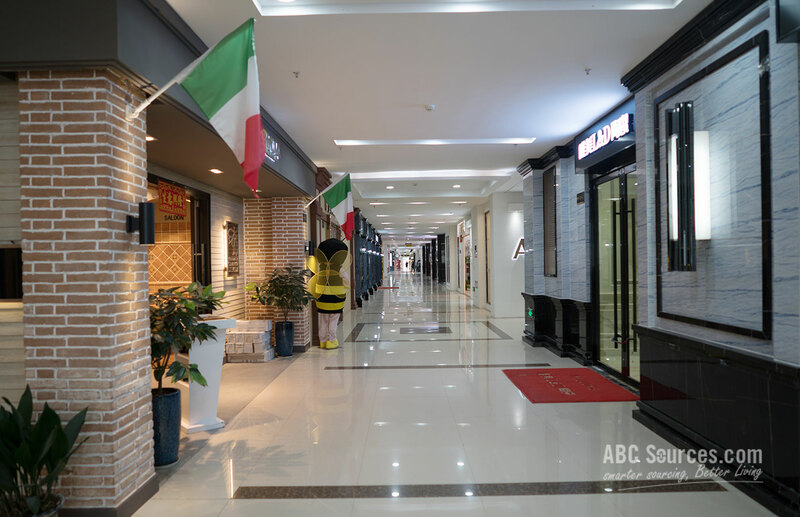 It’s located on Xicheng Road near the Longhui Transportation Hub, and composed of three blocks next to one another. Each district is targeted at different category. 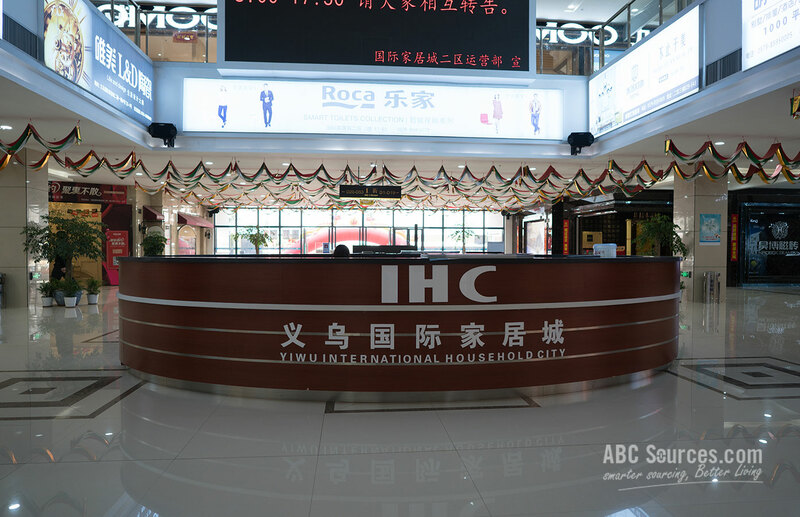 With a total area of 340,000 square meters, Yiwu International Home Furniture City is regarded as one of the largest scaled, and the highest level furniture wholesale markets in China. 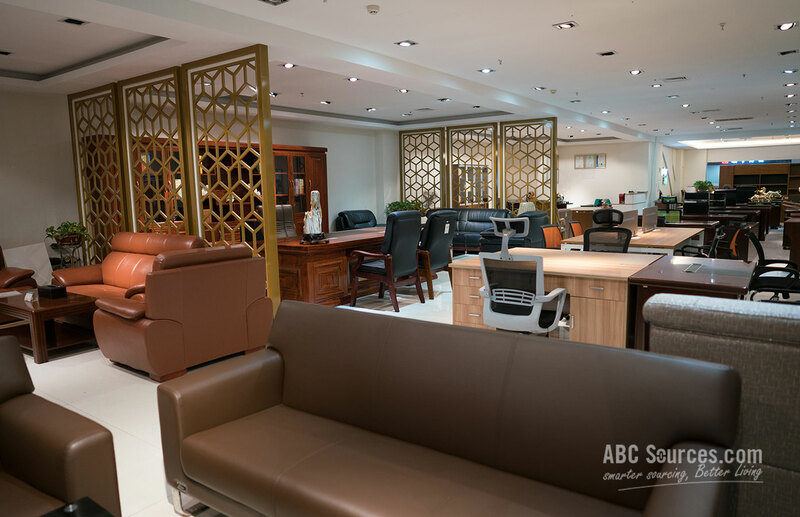 At the Home Furniture City, buyers are able to connect with thousands of quality furniture and building material suppliers at one time. That saves you a great deal of time and money. 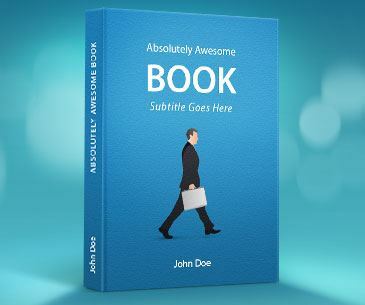 Moreover, chances are that you might come across a good supplier who is willing to accept your low quantity request. Believe me. That’s huge. It can pay off big in any of your financial situations. 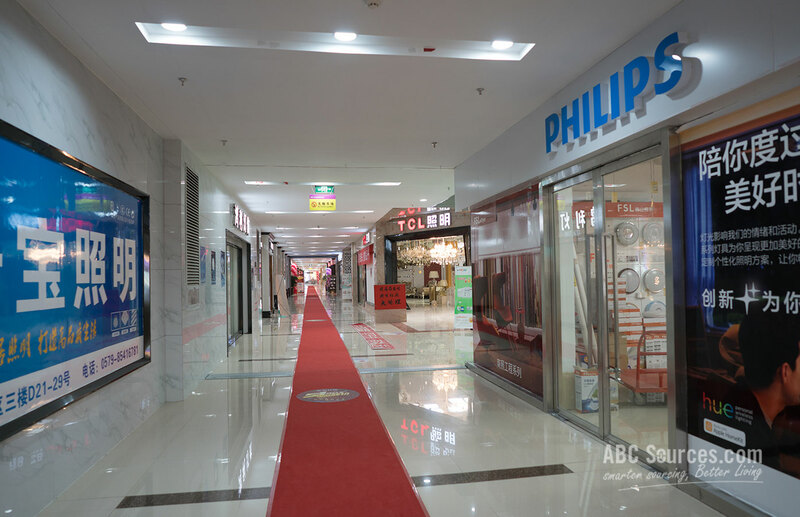 Yiwu International Household City contains three districts that are displaying different categories respectively. Buyers almost can find everything related to furniture and building there. Here are the layout charts for your information. 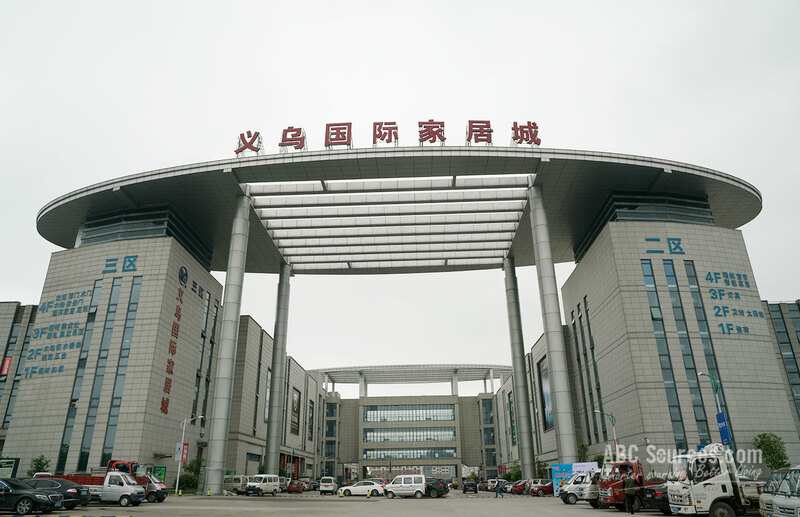 Yiwu International Household city is situated at No. 1779 Xicheng Road, the junction of Longhui and Guan Qingfan village. It’s near the Longhui BRT Hub, but reaching there by bus is not a wise move. It’s quite far from the Yiwu Airport or the Yiwu Train Station. You’d better directly take a taxi, and tell the driver to take you there. 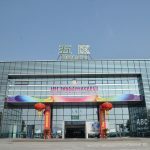 In 2014, Yiwu government merged several small furniture markets, and built such a magnificent market as Yiwu International Home Furniture City, aiming to make it as the largest one-stop furniture distribution center in Zhejiang province, which has proved to bring a great convenience to buyers. At present, there are about 2,000 furniture and material booths in total, and most of them are first-tiered brands from home and abroad. Don’t feel intimidated by their grand and huge showcase rooms. The International home Furniture City is intended to attract all class customers. It offers a full range of furniture from medium to high-end ones, based on what quality buyers would like to pay. Pls leave us a ticket we’ll response you soon.